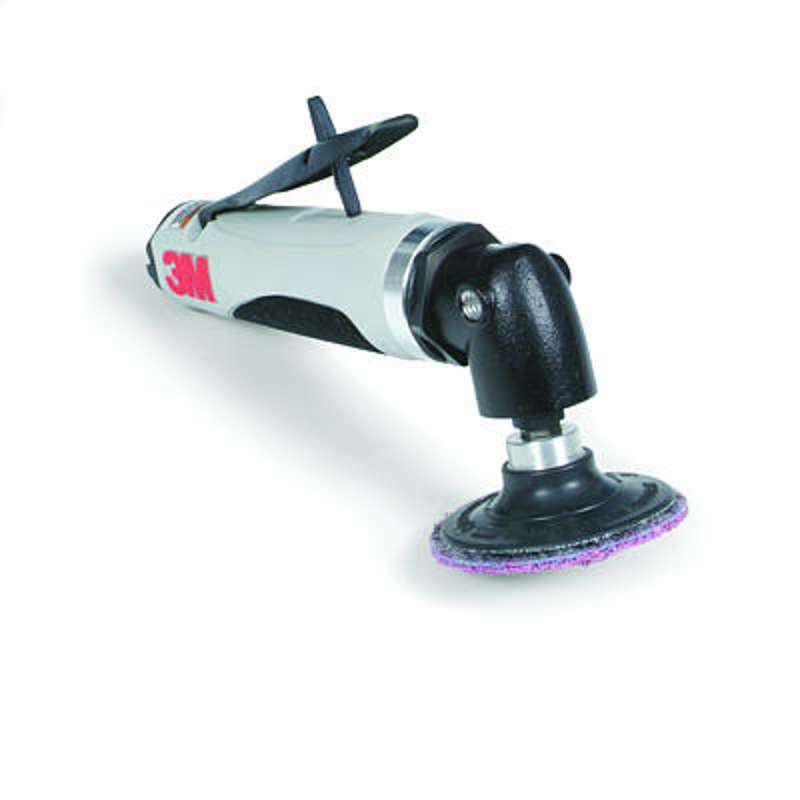 Whether you are cutting, grinding, blending or finishing, 3M now offers a line of quality air tools designed to optimise tool and abrasive performance. 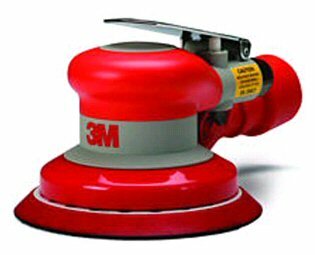 Advanced design features increase operator comfort and each tool is balanced for superior results when used with 3M abrasives and accessories from our existing range. 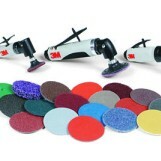 All tools are backed by a 12 month warranty and comprehensive servicing arrangements.